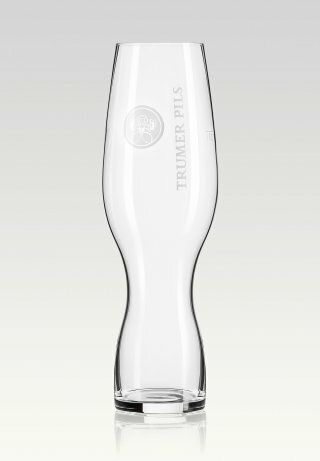 PURE AESTHETICS, MINIMALISM AND CLARITY IN GLASS DESIGN HIGHLIGHT THE MOST IMPORTANT PART OF OUR WORK: THE FINESSE AND SENSUALITY OF OUR BEERS. 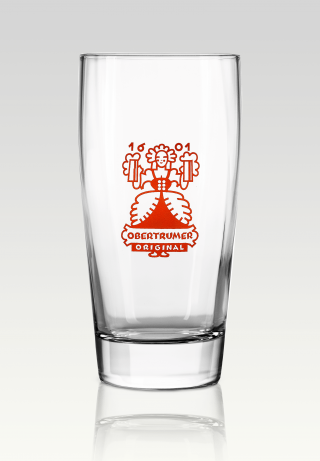 FOR DECADES, WE’VE BEEN SHAPING AUSTRIAN BEER GLASS CULTURE AND GUIDING IT RESOLUTELY FORWARD. 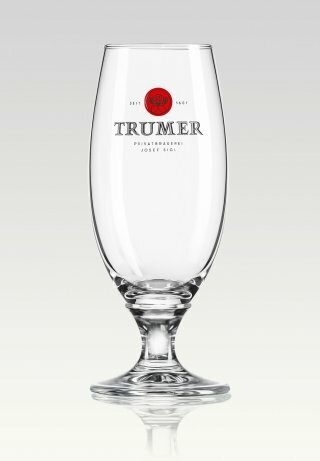 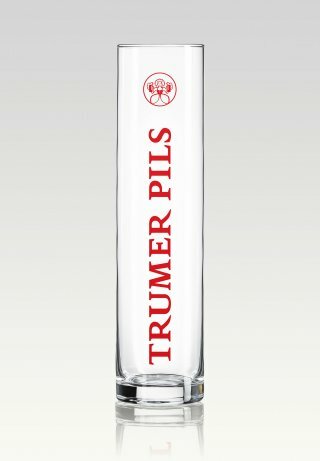 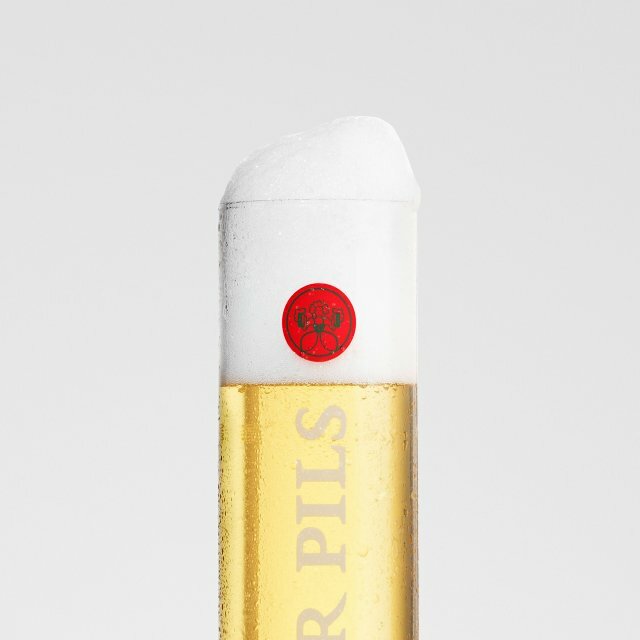 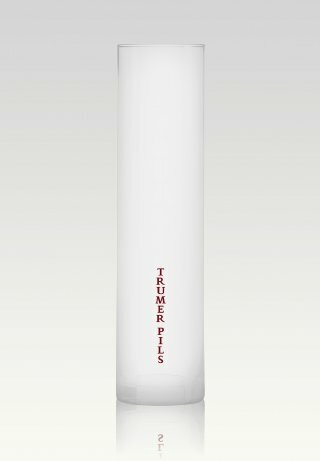 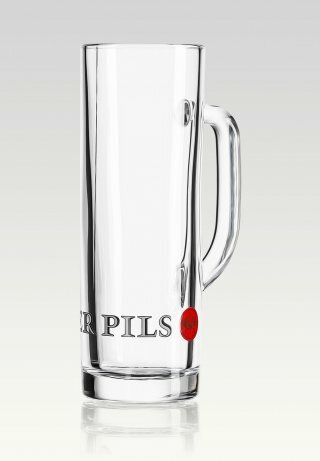 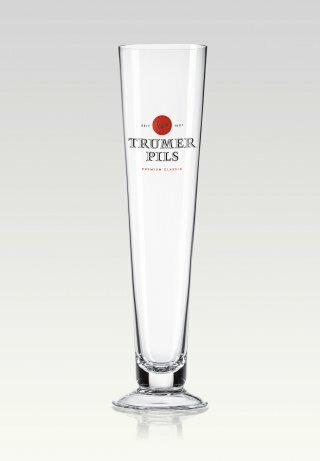 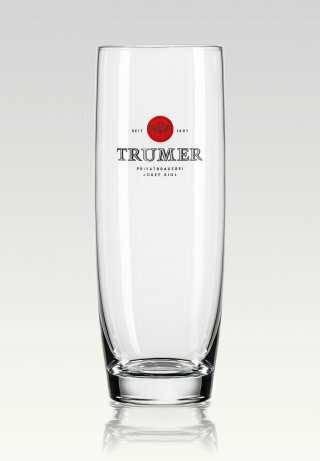 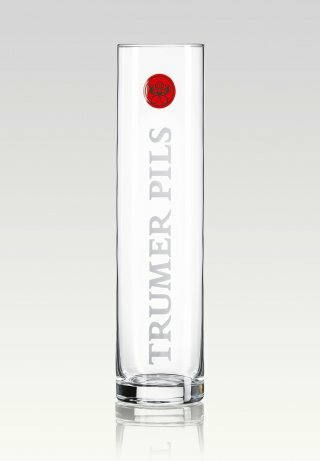 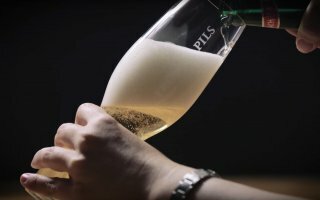 Your Trumer Pils tastes best when you drink it from the most beautiful beer glass in the world! 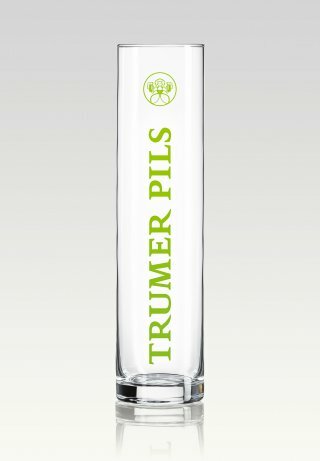 Our “Schlanke Stange” (roughly translated, the “slim stick”) has held this title since 1997 – and it’s even been exhibited in the Museum of Modern Art in New York.